Hello beautifuls, do you ladies often go to parties? I often attend parties and get-togethers. Kitty parties are quite common where I stay. I make a point to wear casual and comfy outfits. Sometimes we go for brunch dates where wearing a good pair of shoes is a must. It is also necessary to get your makeup on point. 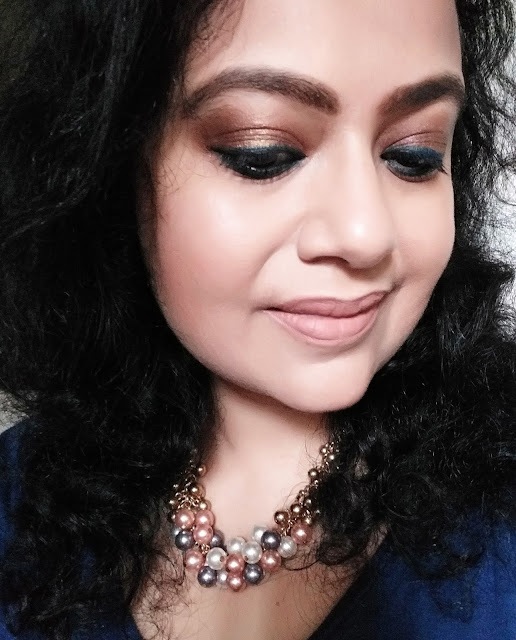 Being the makeup lover I am, I make it a point to go for a simple yet gorgeous look for a kitty party. 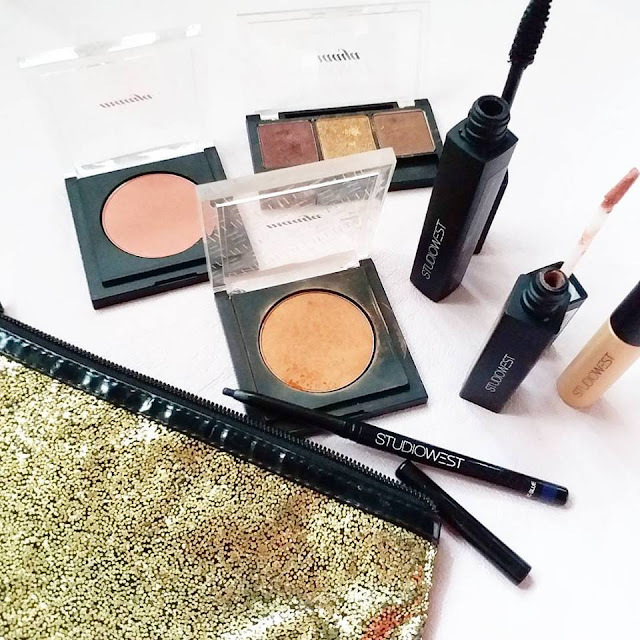 Last week I had uploaded a video on getting a party-ready skin. Today it is about the post skin-care, i.e., getting the makeup look for a party, specifically kitty party. So I have created a simple look with Studiowest products. It is a really easy look and looks subtle yet enhances the features well. Coverage: I have used the Inatur Herbal BB Cream for the base. It appears to be really white o the skin but after sometimes gets absorbed and the skin looks glowing. 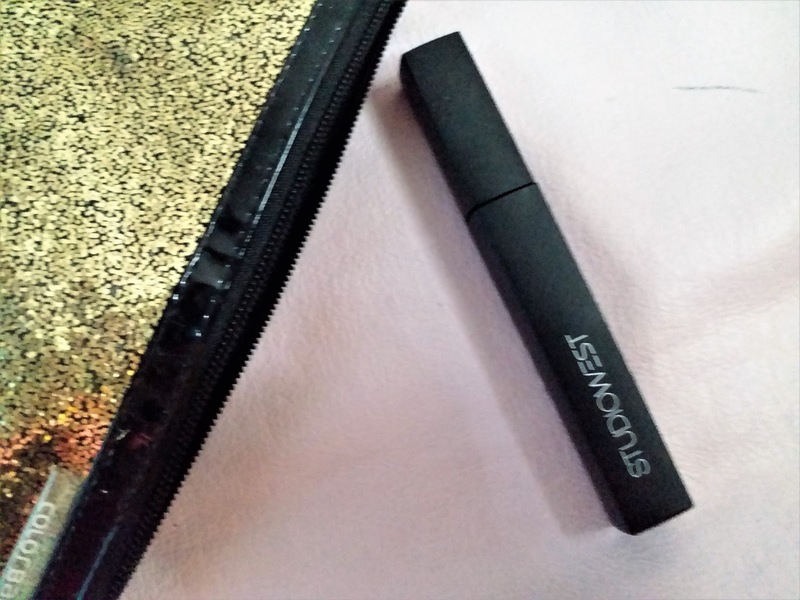 It has a sheer coverage so you need a concealer afterwards. 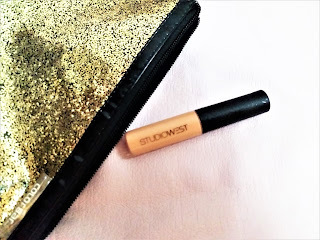 Concealer: I have used the Studiowest Stay Perfect Concealer in Ginger. It is a good product and really gives a nice coverage. 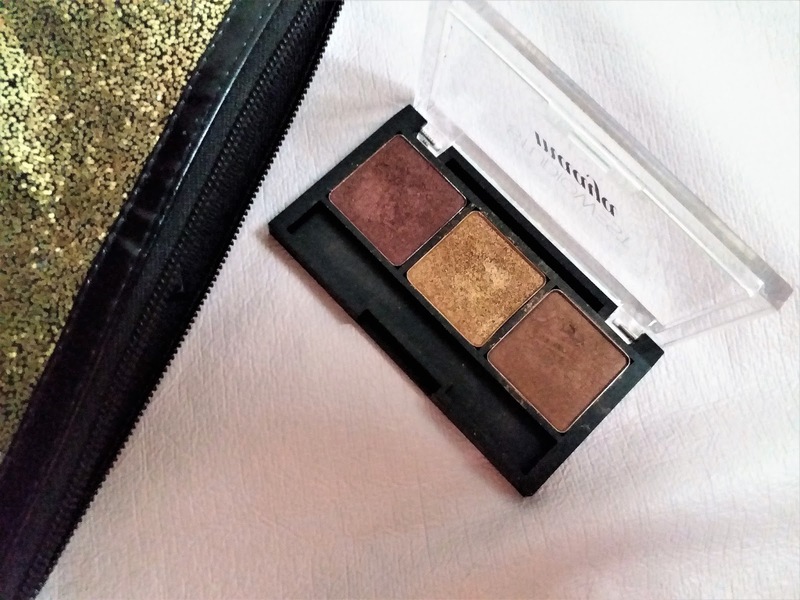 Eyeshadow: I have used the Studiowest Maaya Crystal Eyeshadow in Goldmine. It is a beautiful trio with a deep purple, gold and bronze shades. 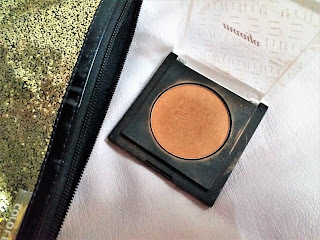 Bronzer: I have used the Studiowest Maaya Radiance Blush in Bronzed. 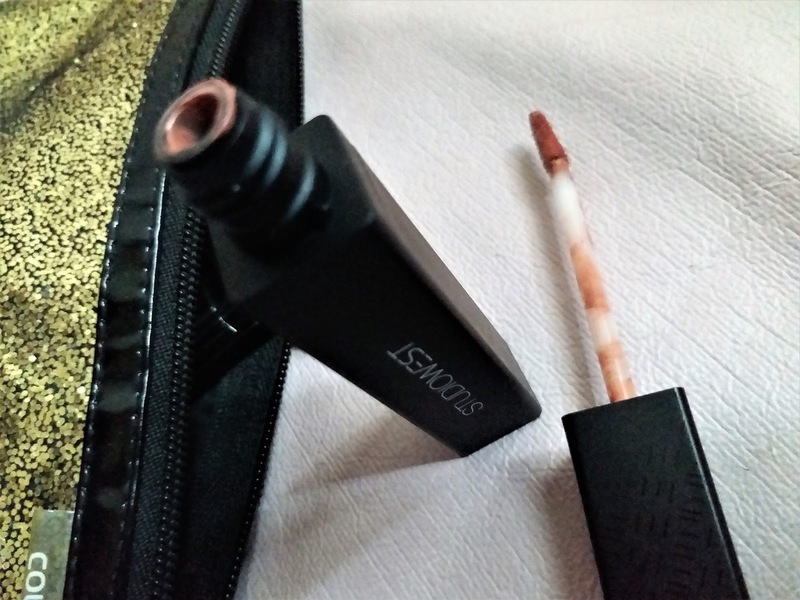 It is a very pigmented beautiful shade. 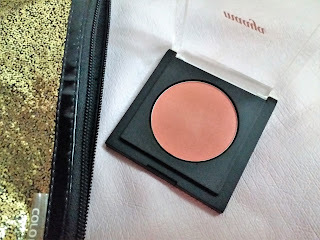 Blusher: I have used the Studiowest Maaya Radiance Blush in Plum Shine. It is a very pretty satin peachy pink. 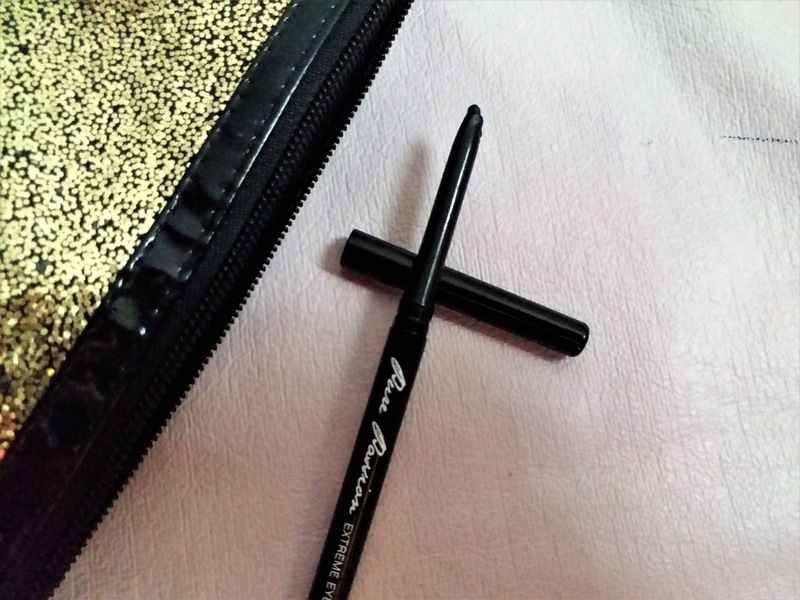 Eyeliner/kohl: I have used the Studiowest Pure Passion Extreme Eyeliner in Electric Blue. Lipstick: I have used the Studiowest Dynamatte Long Lasting Lip Color in Quiet Riot.